How do I cancel my Hopster subscription? 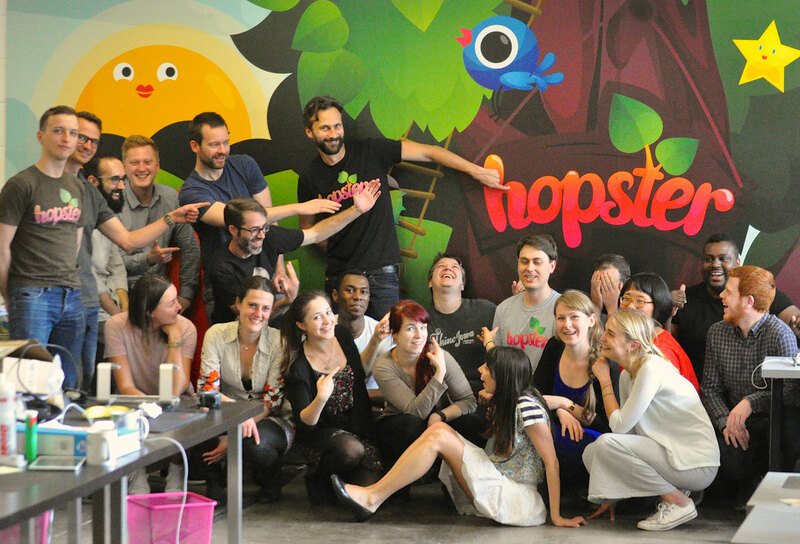 Is Hopster available in my country? How do I manage my Hopster subscription? Can I use my subscription across multiple devices? How do I create a Hopster account so I can sign in on multiple devices? How do I find all the shows? How do I find the games? What's the music section all about? How do I subscribe on Apple TV? Can I use my existing Hopster account on my Apple TV? Is Hopster on Apple TV available in my country? Where in the world is Hopster on Android available? Already subscribed on your iOS device? How do I cancel my subscription on Roku TV? How do I subscribe to Hopster on Roku TV? How do I uninstall Hopster on my Amazon Fire TV Stick? I’m an Icelandic user but the Hopster app is in English, what should I do? How do I cancel my Hopster subscription on Xfinity X1 (Comcast)?